California law on a dog bite injury can be tricky. The state statute clearly lays the blame on dog owners, but sometimes owners get off the hook for all or part of their liability if a victim provokes a dog. If a dog bites someone in California, the victim need not prove negligence to require the owner to pay damages. Damages can include treatments for infections, wounds, plastic surgery, torn muscles and for pain and suffering. But when it comes time for a lawsuit, some California courts have found that if a dog-bite victim provoked the dog, the owner is found not liable or only partially liable and aren’t required to pay any compensation or could be required to pay less than 100 percent of damages. That is true if the plaintiff or person bringing the lawsuit is an adult. If the dog-bite victim is a young child, there is no provocation defense for dog owners. This precedent was established in a sad case from 1991 in which a dog mauled and killed a child who had not yet turned 3. Courts have ruled that children under 5 are considered incapable of acting negligently. In other words, in California, a child so young cannot be held responsible for provoking a dog. If you or your child was injured by a dog, know that there are ways to get the help you need with expensive medical bills and to get compensation for the awful pain and suffering, including emotional trauma from facial scarring or distortion. 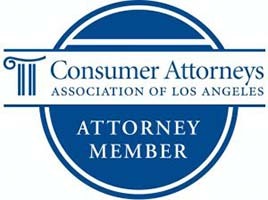 Krasney Law firm of San Bernardino, personal injury specialists serving clients in all of California, can help a victim file a lawsuit or other legal action to get compensation for medical costs associated with dog bites and the aftermath that can result in lifelong scarring and emotional trauma if exposed body parts are attacked. If you suffer a dog bite there are some things to keep in mind. Take photographs at every stage of the healing process. This visual evidence can give the victim a lot of leverage in getting a fair settlement, whether from judges, juries or insurance companies. Another thing you should do is get highly competent medical care because of the risk of infections with rabies, tetanus or other diseases. Also, your medical-care providers should make an effort to mitigate the scars and distortions from facial wounds as much as they can. If you were bitten on the face and have visible signs of the attack, you should probably consult with a plastic surgeon. Do this not just to restore your looks but also to prevent a defendant whose dog bit you from saying you did not take all the steps you could have taken to mitigate the damage. Some attorneys and insurance companies argue that dog bite victims could have done more to recover from the scarring, discoloration and deformity, and therefore they seek to pay less compensation. Hiring an attorney can help victims deal with this kind of unscrupulous argument and maximize the compensation for their clients. Another thing that happens in dog bite cases is that juries and insurance companies tend to pay less to males than females who have visible injuries to the face. 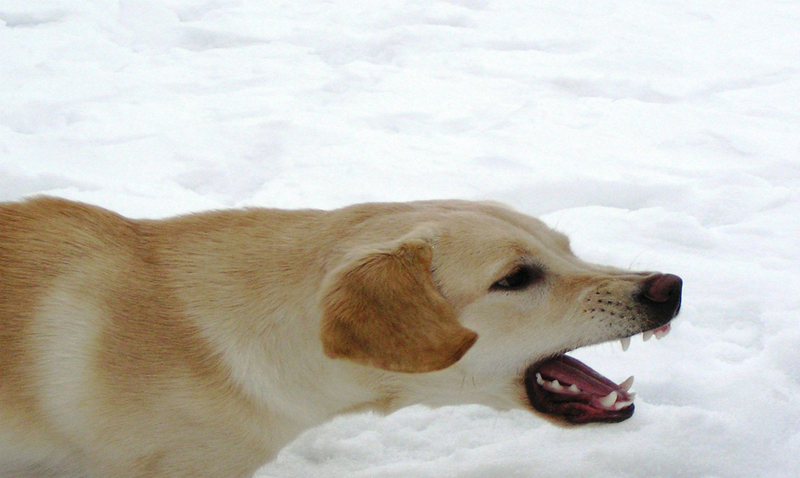 The Centers for Disease Control reports there are about 4.8 million dog attacks per year in the United States. About 800,000 of these people get treatment for their bites. And children comprise about 60 percent of dog bite victims. Kids, who are shorter than adults, are also the most common victims of bites to the head, face and neck. About 31,000 people get reconstructive surgery yearly because of dog attacks. There are some steps you can take to avoid dog bites and for dog owners to prevent their dogs from attacking others. Call Krasney Law if you were attacked and bitten. 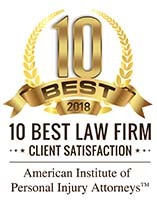 We are experts in personal injury law and have experience getting maximum compensation for dog-bite victims. Our phone number is (909) 380-7200. We will charge you nothing for an initial consultation, and we may arrange payment on a contingency basis. That is, we don’t get paid unless you accept a settlement or we go to trial.